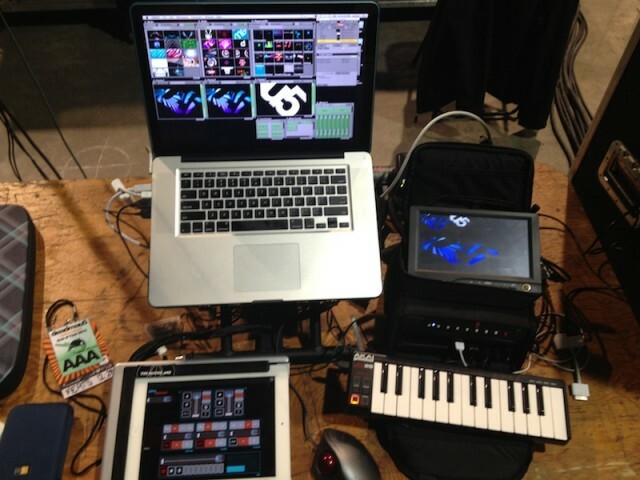 Momo the Monster’s live rig for deadmau5. What’s making performance video shows tick for the like of live visuals for deadmau5 and Eclectic Method? And once those tools are in order, how do the artists express their ideas live? Vidvox, makers of Mac live visual tool VDMX, have kicked off their own blog offering some insights into how people are actually making stuff with their software. We saw one very nice example portfolio yesterday working with VDMX. And here are two more excellent examples. First up, our friend Momo the Monster, who last guided us through his live Glitch Mob show, is now working on deadmau5. The mouse may (cough) push play, but Momo is keeping very busy. VJ Kung Fu: Structure in VJ Performance from Momo the Monster on Vimeo. From November, Jonny of Eclectic Method puts together an audiovisual remix rig that I think many will find appealing. We’ll be watching the blog. And we’ll have more on what’s new from the world of VDMX very soon. Stay tuned.